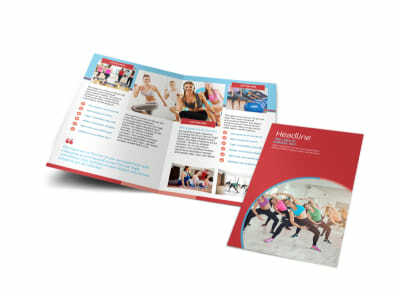 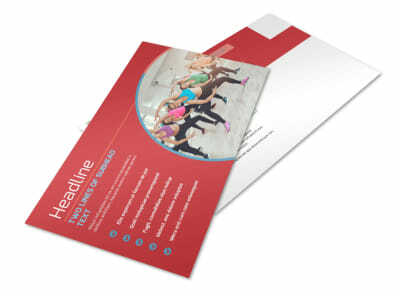 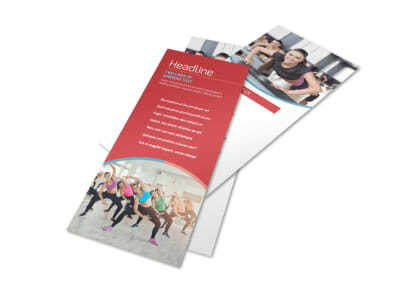 Customize our Adult Aerobics Class Flyer Template and more! 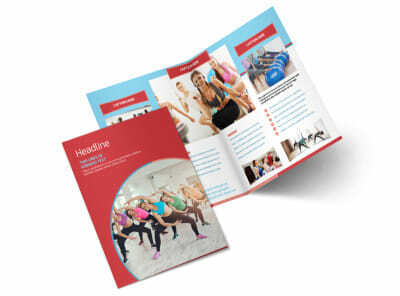 Reach out to clients seeking to get in shape with adult aerobics class flyers. 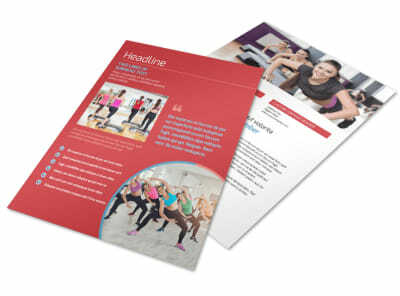 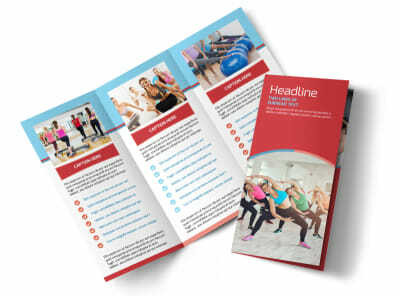 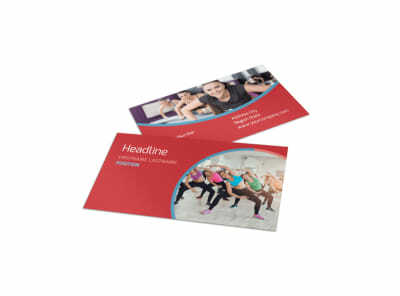 Use our easy-to-navigate templates to customize your flyers so they contain all the important information your clients need to get enrolled in your upcoming aerobics class. 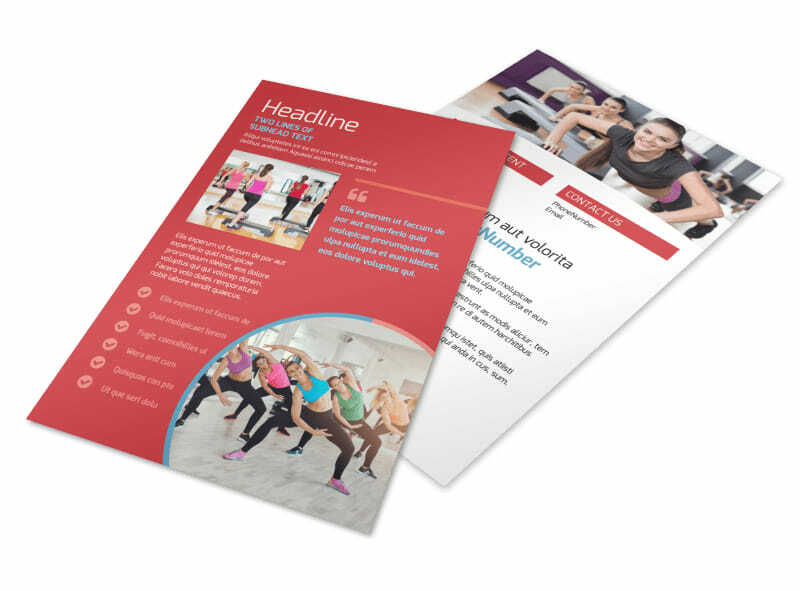 Add pictures, colors, and other design elements to personalize your flyers, and print from any location or let stretch our limits and print them for you.